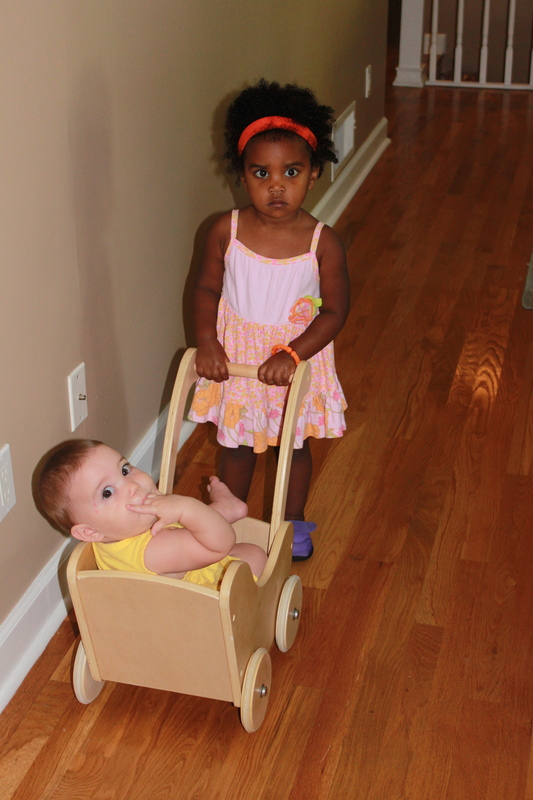 Life is WAY more fun with a real live babydoll to play with…and push around in your baby stroller. Oh sisters! I love it!